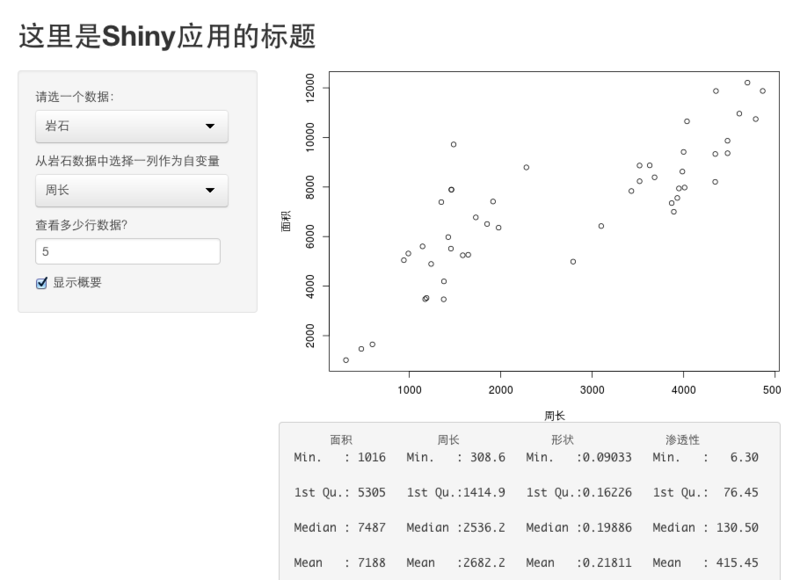 Shiny v0.10.1 has been released to CRAN. You can either install it from a CRAN mirror, or update it if you have installed a previous version. Please note although we require UTF-8 for the app components, UTF-8 is not a general requirement for any other files. If you read/write text files in an app, you are free to use any encoding you want, e.g. you can readLines('foo.txt', encoding = 'Windows-1252'). The article above has explained it in detail. navbarPage() now accepts a windowTitle parameter to set the web browser page title to something other than the title displayed in the navbar.